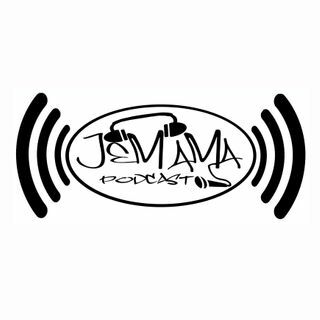 The Gang brings you volume 4 of the episode "Overrated/Underrated" The JeMaMa boys each share something they think is overrated and underrated. Some things they agree on and some they don't. Take a listen!! !